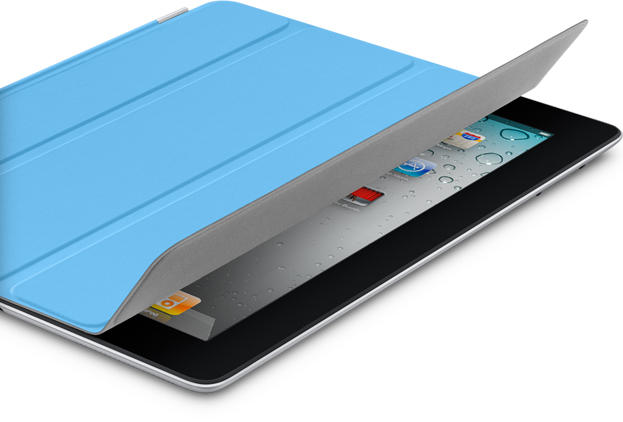 Any iPad 2 running iOS 5 (and according to some reports even iOS 4.3) can be unlocked with a Smart Cover to an extent. However, all the news articles on the Internet make it sound much more scary than it actually is. To unlock a locked iPad, one can follow the following steps. When on lock screen, press and hold the lock switch to turn off. When it brings up the slider and Cancel button, close the Smart Cover and open it again. You get to the Home screen and you can see the apps. However, if you have not entered the passcode, you cannot open any app. Even the Notification Center cannot be accessed. But if an app was running the last time the iPad was locked, the app can be used normally. Closing the app gives you an unusable blank screen. Fortunately, this issue can be fixed if you are so paranoid about someone seeing what apps you have installed. To "fix" this vulnerability, simply go to the Settings/General and turn iPad Cover Lock / Unlock to 'Off'. You will not be able to unlock the iPad using the Smart Cover. This is the only rough "fix" before Apple releases an update to fix the issue.